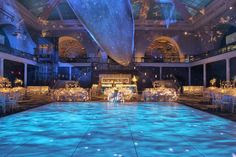 Water Inspired Weddings and Receptions - Sonal J. Shah Event Consultants, LLC. 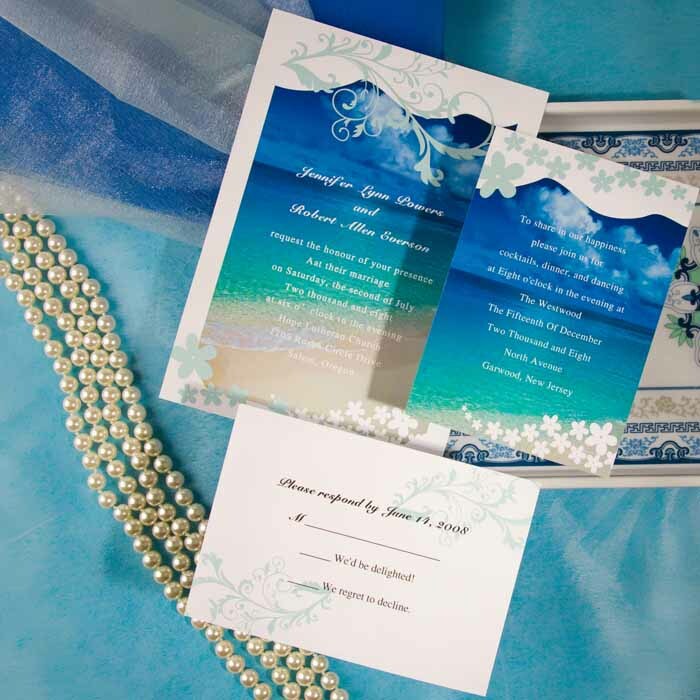 Spring is in full bloom and it has got us thinking of the beachy waves and sunshine. 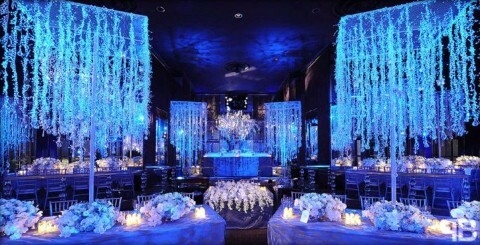 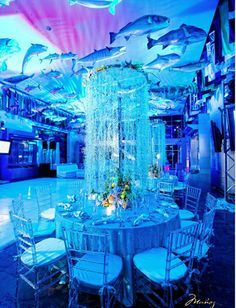 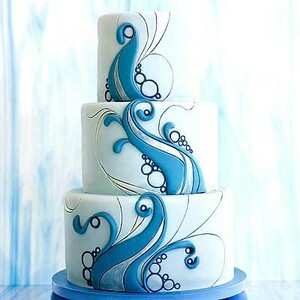 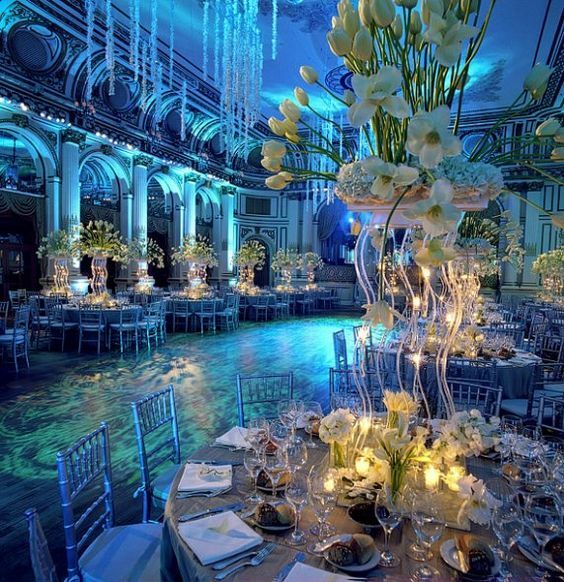 How about having a “water” inspired wedding and reception?